At Learn Well Driving School, we understand that times are tough for our customers so we provide quality driving lessons at extremely competitive prices. Our quality driving lessons will give you the best opportunity at successfully passing your driving test. 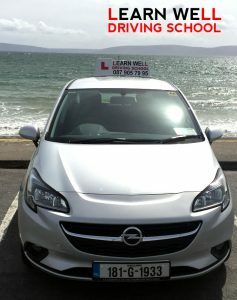 Learn Well Driving School covers the Galway region.